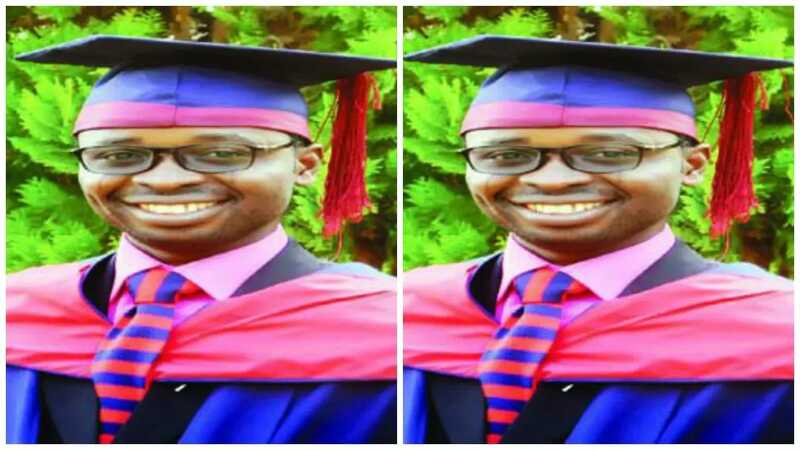 Achieving a distinction in Medicine in Olabisi Onabanjo University seemed an impossible but it seems that’s not the case anymore because, Olugbenga Alabi, has broken the record with 7 distinctions out of 10 courses. Alabi was honored at the school’s combined convocation which ended on Tuesday, February 7. He further said he believes not only in prayer but combining one’s spirituality with hard work. 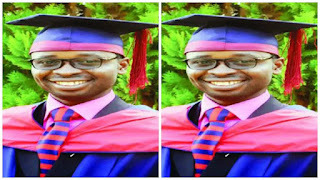 Alabi was asked to speak to deliver the valedictory speech during the convocation.